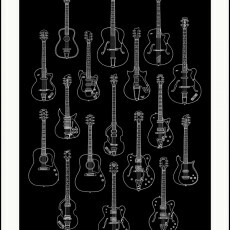 UnReal Estate 4- FULL SETS and ORIGINAL ART now available! 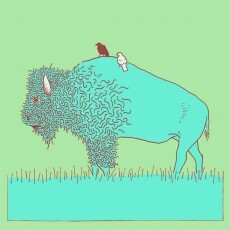 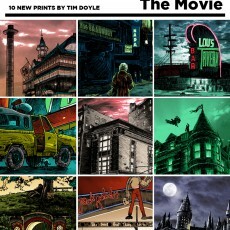 4 New prints by Dan Grissom! 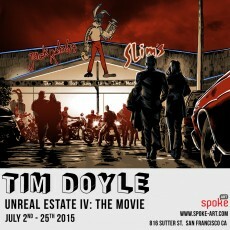 UnReal Estate: THE MOVIE- SNEAKY PEEK! 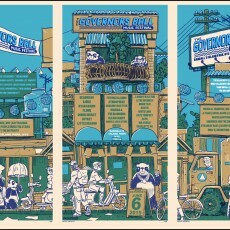 Governor’s Ball 2015 GigPoster by Doyle- now available! 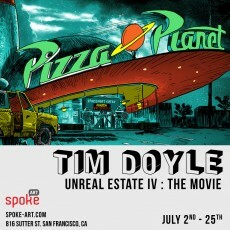 UnReal Estate: THE MOVIE- opens at SpokeArt San Fran on 7/2! 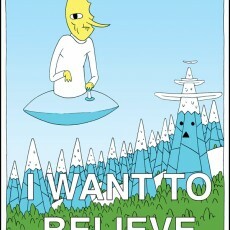 Adventure Time inspired prints by Tyler Skaggs! 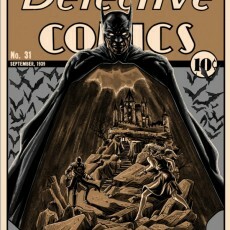 Batman- Detective Comics print by Tim Doyle- now on sale! 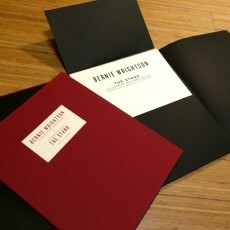 Bernie Wrightson’s THE STAND letterpress portfolio- on sale info!